One of the most popular styles of bracelet at Winterson, these multi-coloured and white Freshwater pearls shine with the gorgeous pastel tones of summer. 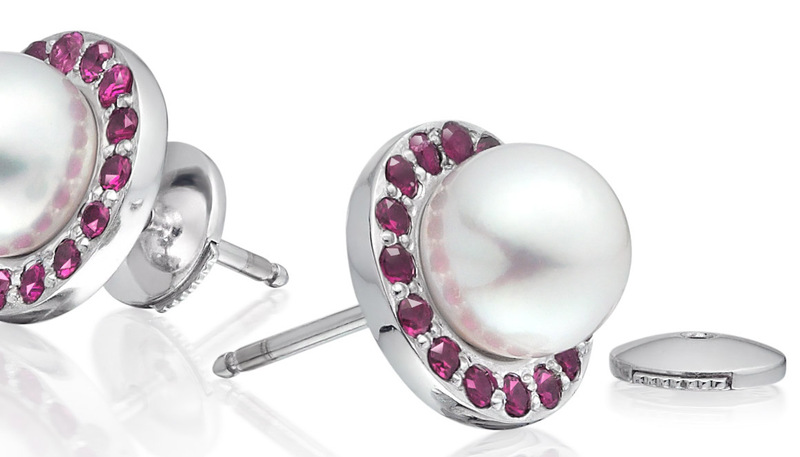 The hues of apricot, pink and lavender of the pearls are natural, without treatment for colour. 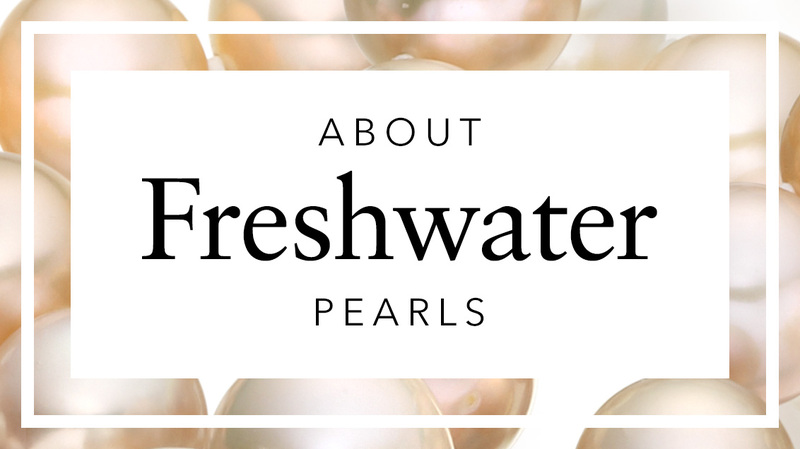 The pearls are cultured in China in freshwater mussels that are farmed in lakes and streams and are chosen buy us for their high quality, their excellent shine and lustre. 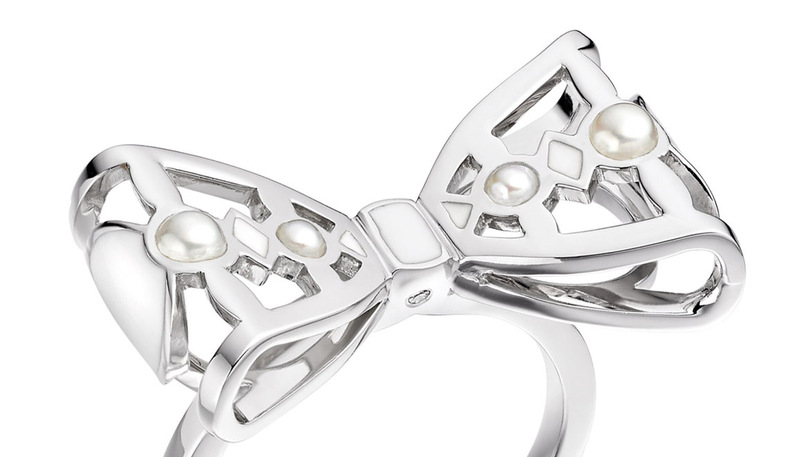 The bracelet is made with 7-7.5mm diameter pearls and measures approximately 19cm long. 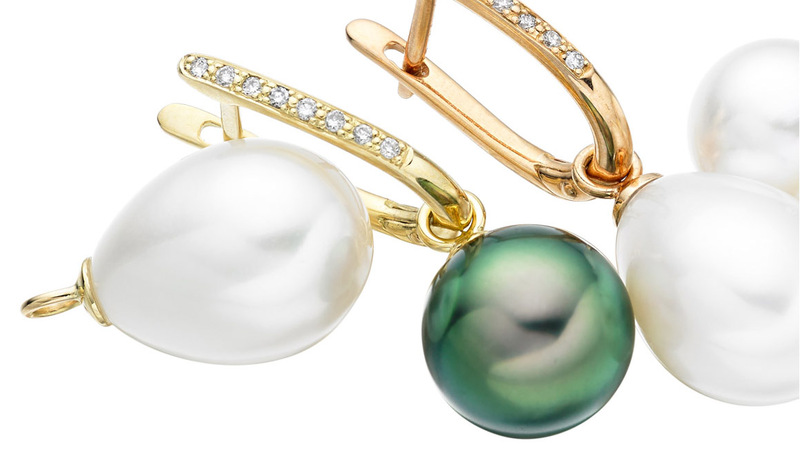 The pearls are strung by hand, with knots between each pearl for safety, and the bracelet is finished with an 18 carat yellow gold lobster clasp, which is easy to fasten on the wrist. 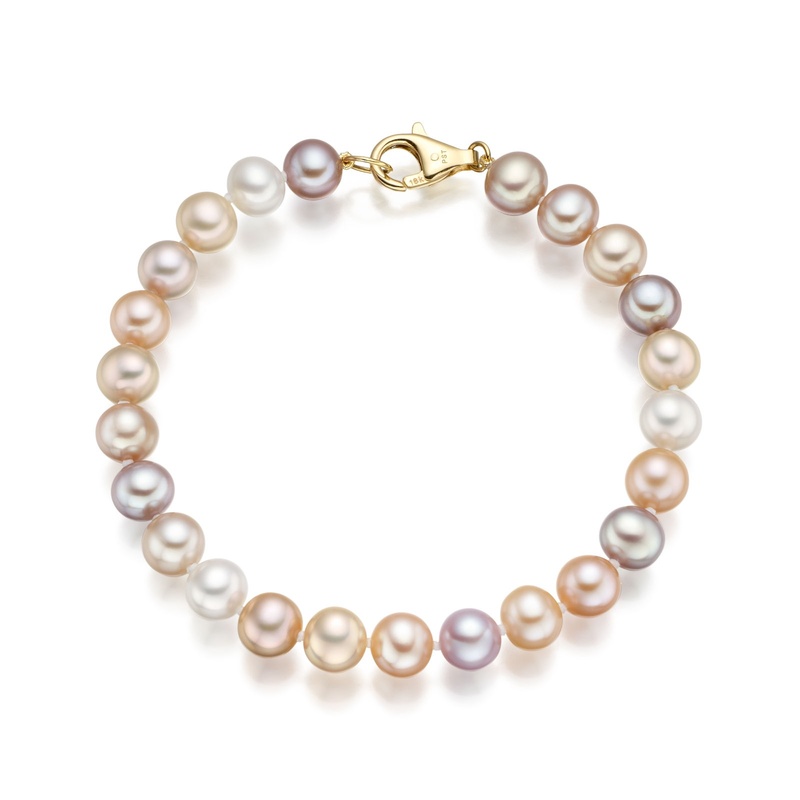 This style of bracelet is also available with larger 8.5-9.5mm Freshwater pearls and can be easily purchased with a matching multi-coloured pearl necklace. Service rating : Excellent. Arrived on time, in a most elegant box. The perfect birthday surprise. 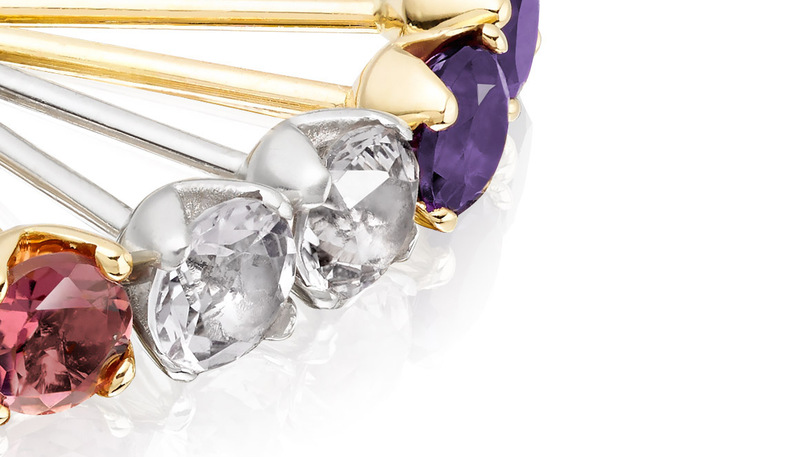 Product : An absolutely beautiful bracelet. Will start saving for the next purchase. Service rating : Fast delivery, excellent products, excellent packaging.